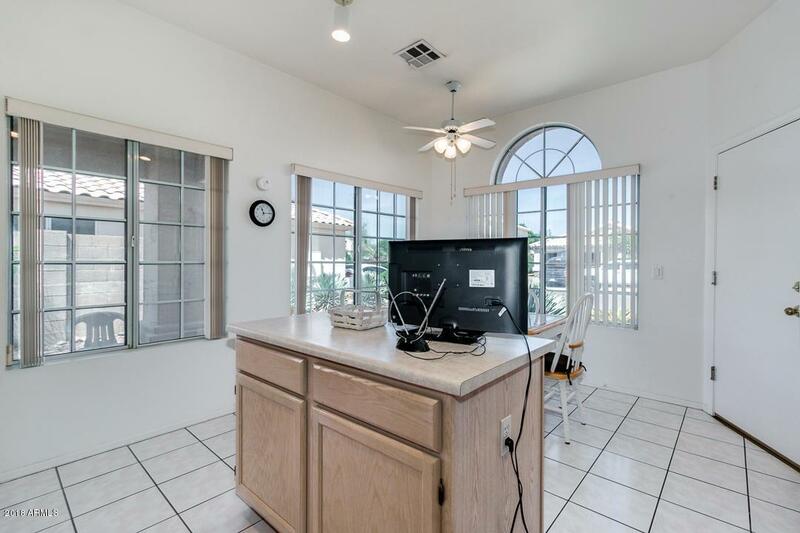 Lovely 3 bed, 2 bath property located in the heart of Chandler clean as a whistle and move-in ready! 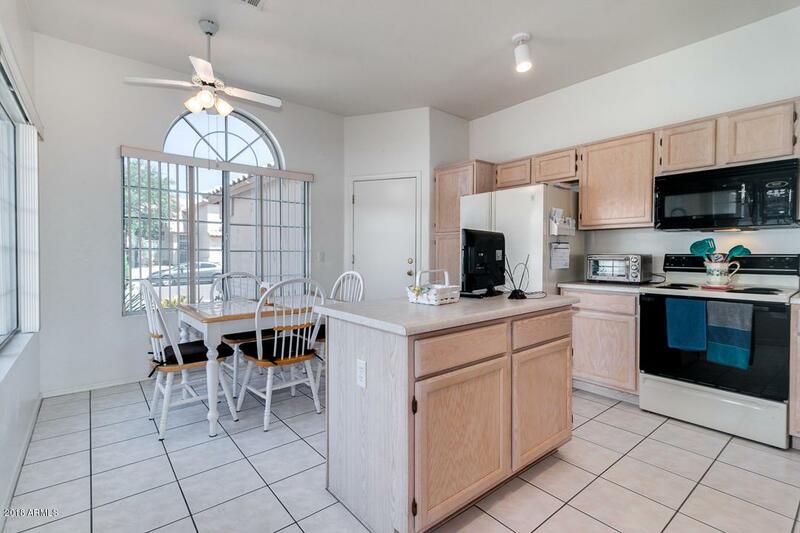 Featuring vaulted ceilings, eat-in kitchen opens to great room with neutral paint throughout. 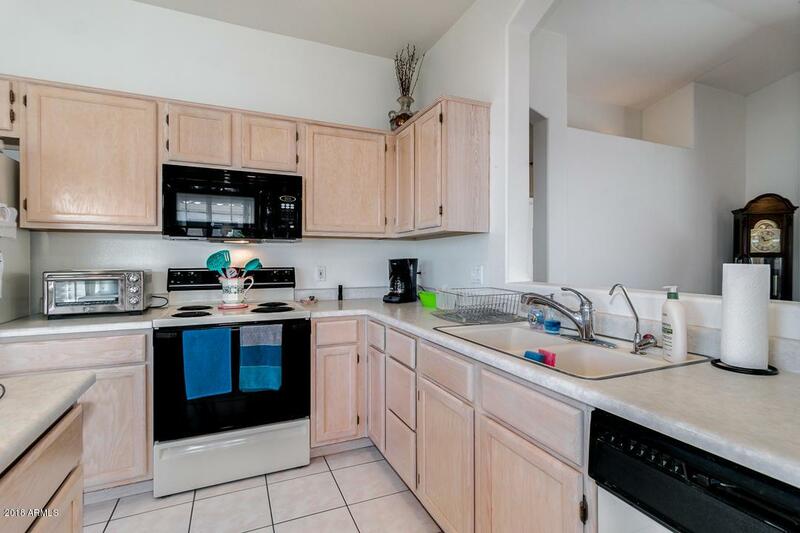 The bright & open kitchen is equipped with ample cabinetry, a pantry, and a charming island. 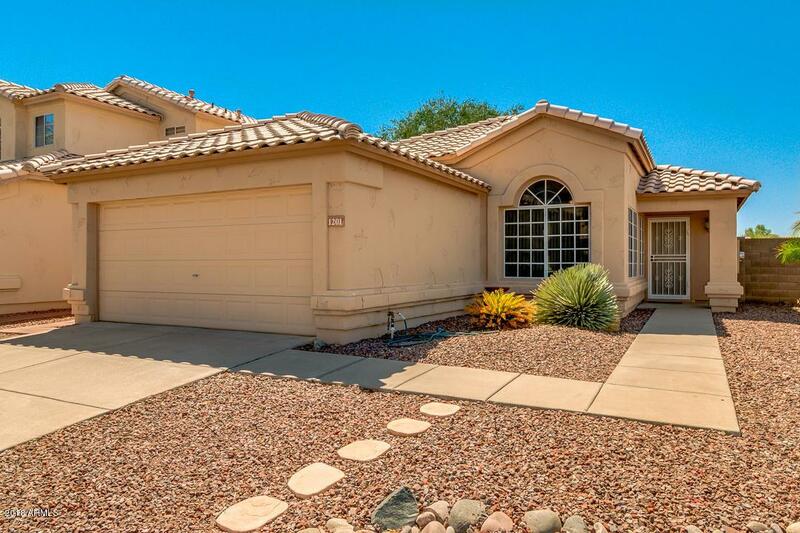 The spacious master bedroom boasts a private bath along with a nice walk-in closet. The expansive backyard, with its covered patio and paved seating area, is perfect for spending a relaxing summer afternoon! The good ones never last, don't waste any time and schedule a showing today!